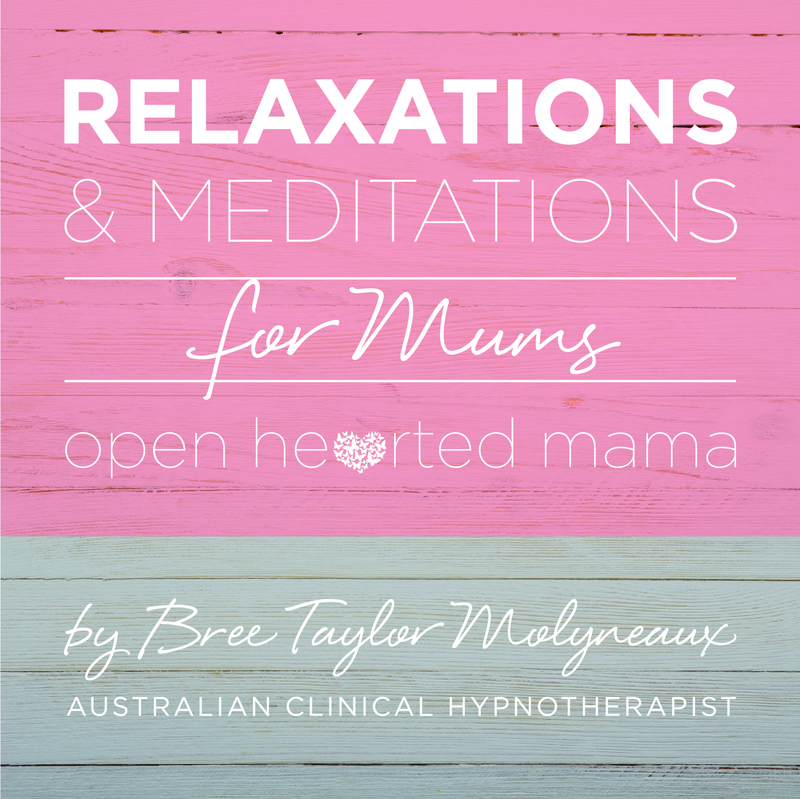 The refresher HypnoBirthing session that we did was invaluable to us and it was through the most crucial moments of birth that I actually heard your voice in my head! Because I could pinpoint the exact feelings you had talked to me about, I was able to stay so calm, in control and actually very logical right until the moment little Clover was born. Labour was a breeze, and after being in early labour for around two weeks, I didn’t actually believe that I was going to give birth until 1-2 hours before I actually did! I woke up around 3am on the morning of the 28th with mild cramping but I encouraged Ben to go to work and basically just went about my day – looking after Felix, tidying the house, preparing food – fully believing that this was still ‘early labour’ the entire time. At around 4pm, I realised that I was actually beginning to stop through each surge, and by 5pm I realised that I was naturally beginning to use the breathing techniques I had previously learnt. I called my mum as she had the job of looking after Felix, and luckily she had finished work for the day and came straight over. Both her and Ben arrived around 6pm, and I had dinner ready for all of us to eat together, which was really lovely. I could feel myself ‘hanging on’ until Felix was in bed, as I wanted him settled so I could focus. So we went about our usual routine and tucked him into bed at 8pm, then I went to my room to relax. I started timing the surges at this point and within 15 minutes, I could no longer talk during each one. They were coming roughly every 1-2 minutes apart and for the first time that day, I actually believed that *maybe* I was about to give birth. Haha! After fussing around and making sure that everything at home was in order before I left, we arrived at the hospital around 9:30pm. I asked my midwife to check roughly how many centimetres dilated I was and to tell Ben so that he could decide if I would want to know. After checking however, she looked straight at me and said, ‘Chelsea, if I were you, I would want to know!’ She then told me that I was at least 7cm dilated and recommended that I get on all fours to turn Clover just a little to be in a perfect position. She then left the room and said she’d check on me later, so Ben gave me my headphones with my HypnoBirthing affirmations, and I got on all fours on the floor mat. After roughly 3 minutes, I could feel Clover begin to descend, and it was at this point that I began to vividly remember your exact words to me – ‘relax your pelvic floor and just let it go’. I don’t know if you even remember saying that to me, but it was that sentence that played on repeat in my head from then on. I told Ben that Clover was coming, so he called my midwife back in. I breathed calmly and focused on every feeling, knowing that it was all perfectly normal because of what you had taught me. I really did just let go at that point. Within a few minutes, my waters broke and around 4 minutes after that, at 10:44pm, Clover was born. No pushing at all, no tearing at all, and all three of us in amazement at how quickly it all happened. I heard Ben over my shoulder at that point saying, ‘well you made that look easy…’ Haha! Bree, your work is invaluable and again, I can’t thank you enough.